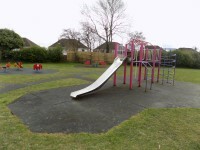 Addington Way Play Area. View this Guide. 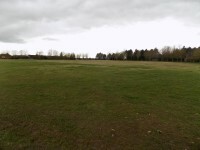 Ashcroft Recreational Park. View this Guide. 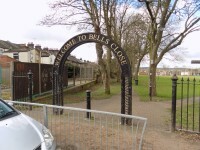 Bells Close Park. View this Guide. 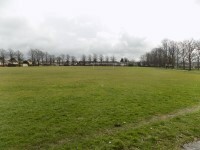 Blundell Road Recreation Ground. View this Guide. 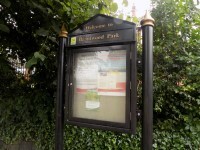 Brantwood Park. View this Guide. 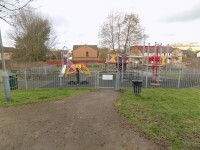 Bushmead Park Play Area. View this Guide. 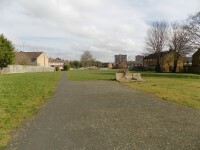 Grampian Way Play Area. View this Guide. 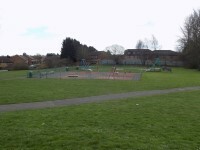 Grassmere Road Play Area. View this Guide. 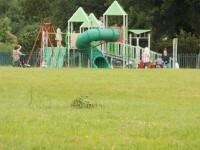 Great Bramingham Park. View this Guide. 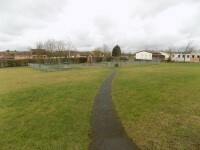 Ickley Close Recreation Ground. View this Guide.